Welcome to our new Agnetha! Everything must change, whilst nothing really changes at all! 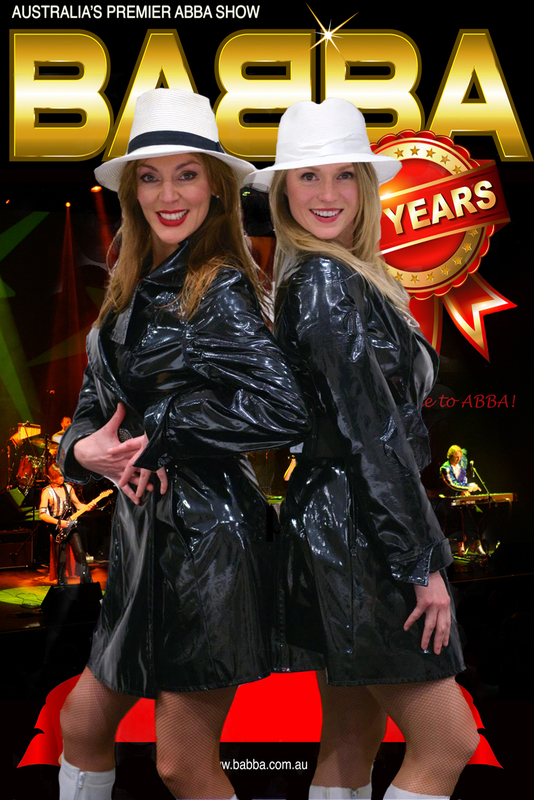 We would like to welcome the lovely Shaye Hopkins to BABBA who has slipped straight into Agnetha’s long white boots and hit the ground running! It is great to have Shaye join the BABBA family and we are excited to have such an awesome performer in our midst! Some of her previous credits include the recent national tour of Grease the musical, Legally Blonde, The Boy From Oz and Rock of Ages as well as Neighbours. Congratulations Guys. I have sen her in the show recently and I think she is great!